Needed a jail for a last minute game i’m going to be running tomorrow, so I whipped this up over the last few hours. Jail is in the basement of the village meeting hall. Want to print this out for your game or use it in a VTT? I have a version for sale ($1) at DriveThruRPG. 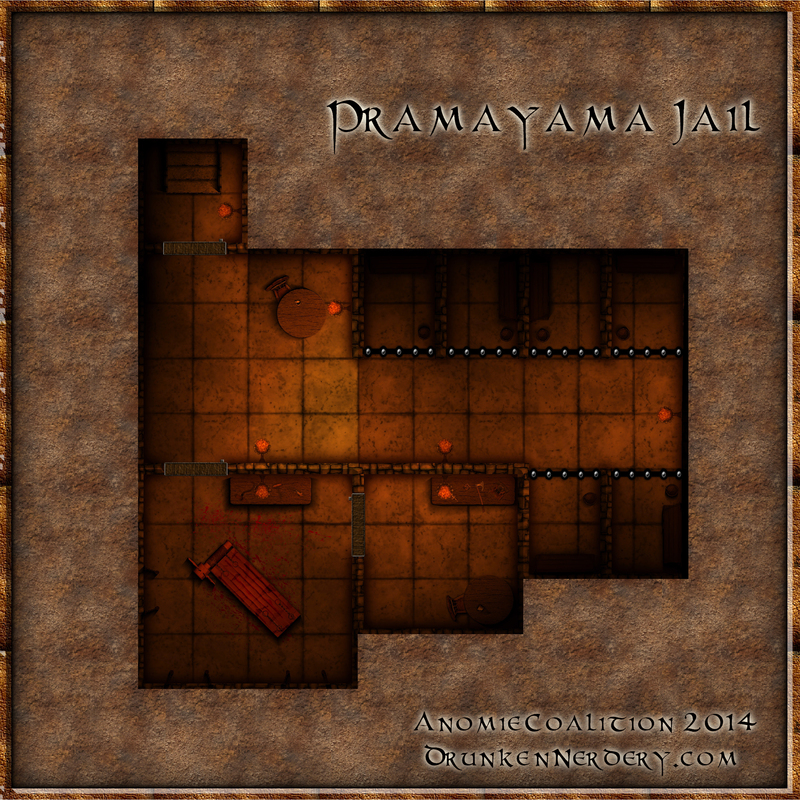 Categories: Uncategorized | Tags: 3.5, Battlemap, CC3, D&D, dnd, Encounter, Jail, Pathfinder, Prison, RPG | Permalink.